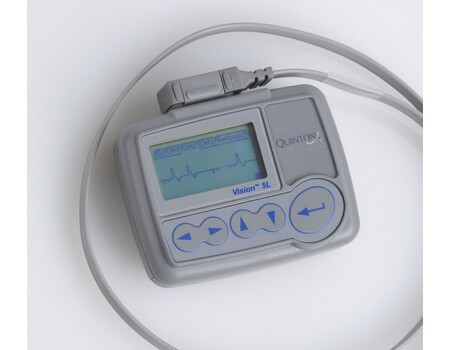 Holter / Holter Monitor Device - For practices that need an advanced Holter monitoring solution, the Burdick Vision Premier Holter Analysis System by Cardiac Science provides a powerful diagnostic tool. The Vision Premier system adds expanded ECG viewing choices and a more comprehensive list of diagnostic tools to the easy-to-use Vision software. Like the more basic Vision software, Burdick Vision Premier provides top-quality cardiac data analysis. 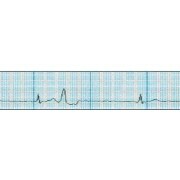 When tested against industry-standard MIT and AHA ECG databases, the Vision systems provided beat-detection results with 99.95 percent accuracy. 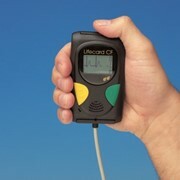 Advanced capabilities, including automatic categorization of heartbeats, tachogram review, and full-disclosure viewing. 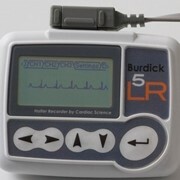 Automatic categorization of Holter information into unique morphology forms, including normal, ventricular, paced, SVE, unknown, and artifact. 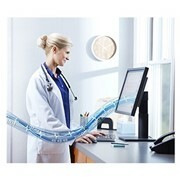 System algorithms that automatically identify cardiac abnormalities and compile them into easy-to-read reports. 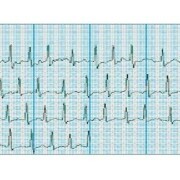 7-second diagnostic strip labeling for each cardiac abnormality. 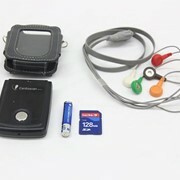 Includes classification, time of occurrence, heart rate, and heartbeat annotations. 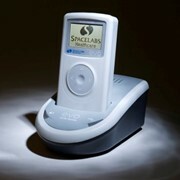 Additional ECG-strip (EKG-strip) information can be inserted at any point. 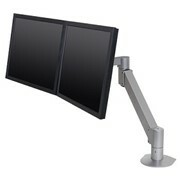 On-screen displays for global or individual episode review or edit. Automatic ST changes analyzes in three channels. 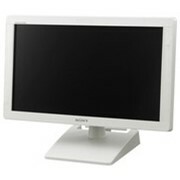 Adjusts the analysis for different heart rates. 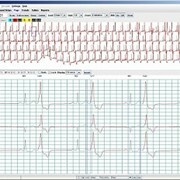 Software with a category-specific histogram to review the frequency and severity of an arrhythmia. 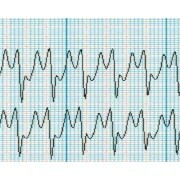 Tachogram review feature to identify, review, and note atrial fibrillation/flutter. On-screen calipers for easy and precise measurements. Can superimpose single- or multi-beat modes complemented with a 30-second full-disclosure review and RR interval plot. Multiple ECG scanning modes (paging, superimposition, or retrospective review) for reviewing data, capturing arrhythmias, and compiling a final report. 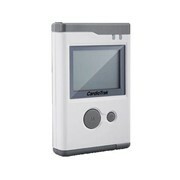 Optional remote mode to download and review heart rate and ECG data anytime, anywhere. Easy analysis. 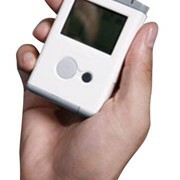 Automatically categorize Holter recordings into a comprehensive list of unique morphology forms. Accuracy. 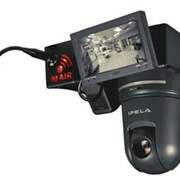 Studies using AHA and MIT standardized databases prove Vision Premier software is 99.95% accurate. Flexibility. Advanced analysis tools like superimposition help isolate and identify cardiac arrhythmias. Customization. 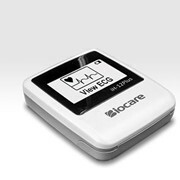 Gives you the flexibility to easily customize your ECG reports and to set clinical limits according to your preferences and protocols. Confidence. With more than fifty years developing tools for cardiac diagnosis, Cardiac Science has the experience required for dependable results.